In the name of makeup, we'll never turn down an opportunity to go dramatic on the eyes. Natural, no-makeup makeup has been an overarching theme the past few seasons at New York Fashion Week. But this season, makeup artists are turning it up on the eyes with a trend we've spotted at three shows thus far: black, winged eye shadow. Think rocker-chic, edgy, vampy, and badass. Donned at Kith, Libertine, and Alice+Olivia, this extra approach to eye shadow is one of the biggest trends of the season. It's a modern twist on a classic smoky eye. 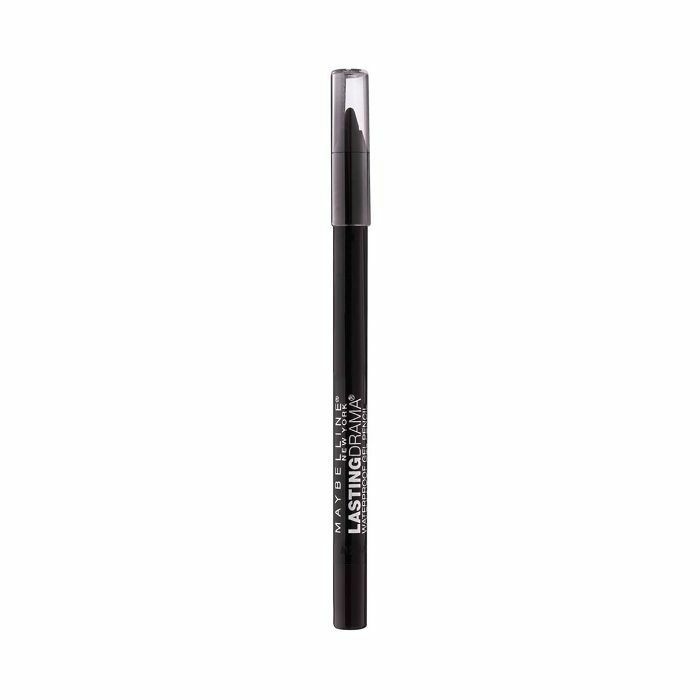 The heat around your eyes will look even cooler with an elongated cat eye. Executing this eye look is not as complicated as it seems. Having tape handy makes all the difference to perfect a precise wing. And what's even better is that re-creating this look is feasible with products as cheap as $5. Here is the first winged shadow that we spotted at Kith's spring 2019 show. Lead Maybelline makeup artist Grace Lee was inspired by quintessential New York City girls to create this graphic eye. It's a cat eye with a negative space, but don't be intimidated by the shading. It just means less work for you when it comes to blending. Wondering how she got that edge so crisp? She used a tissue and placed it at the outer corners of each model's eye while creating the shape of the outline. 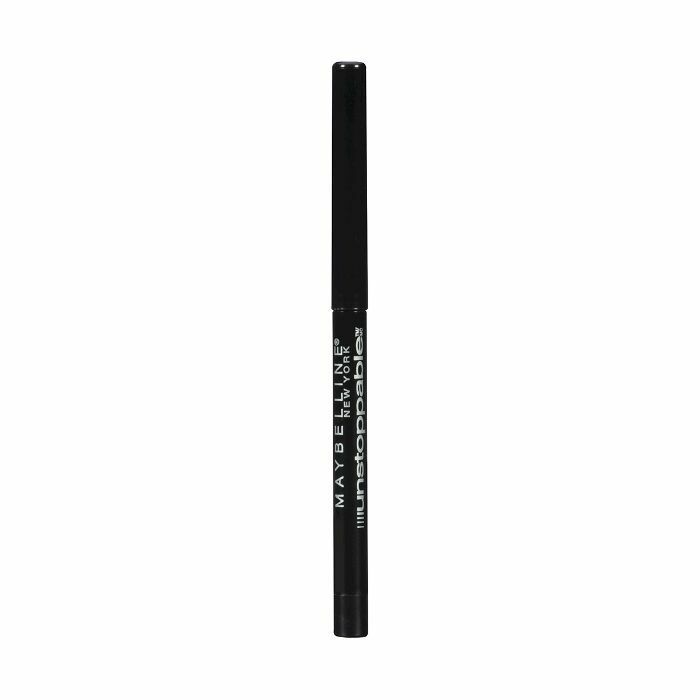 This liner has a gel texture, so you have more control over the pencil. We really began to pick up on this trend when we spotted it again backstage at Libertine. 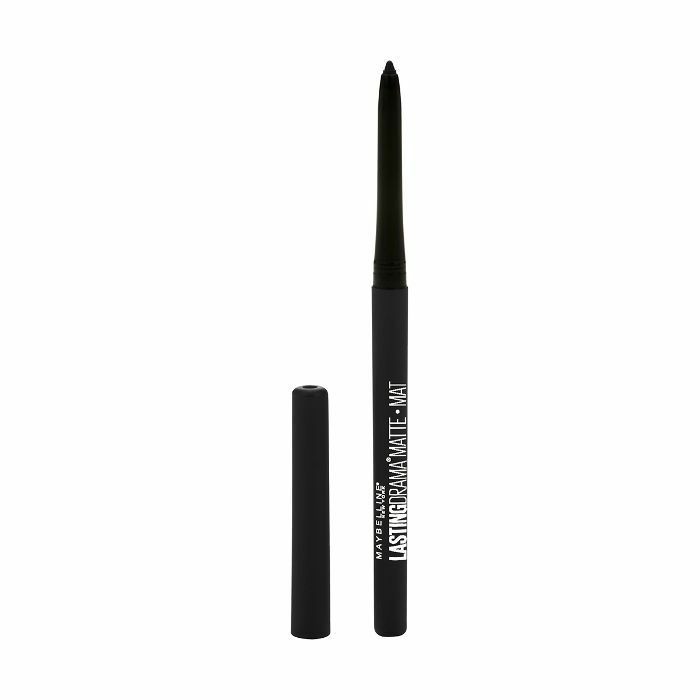 Aveda's team created this bold cat eye with the most opaque black shade. 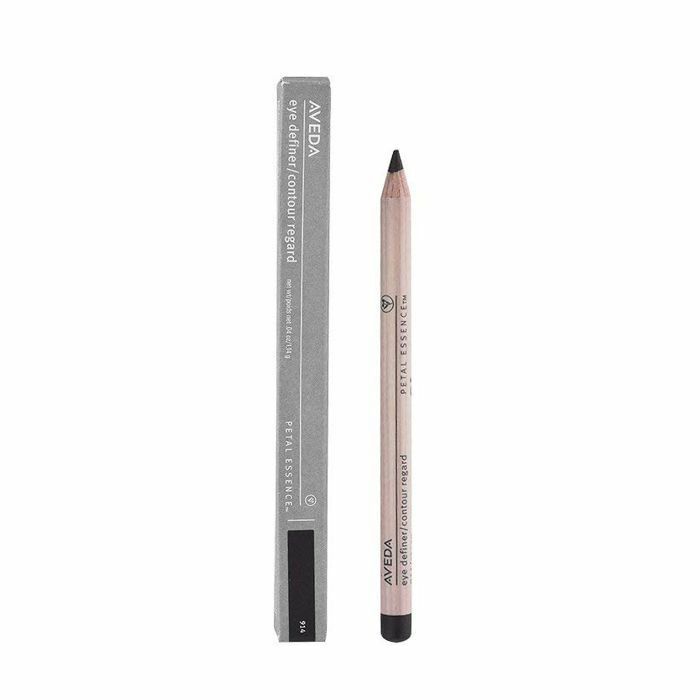 Use Aveda's creamy, buildable eyeliner in Black Orchid to start and fill in the rest of your eye with a smoky shade of your choice. And today, we saw the same winged shadow at Alice+Olivia, dreamed up by the Maybelline team. This is cool-girl eye shadow if we've ever seen it, and we'll be practicing in the mirror until the weekend comes. 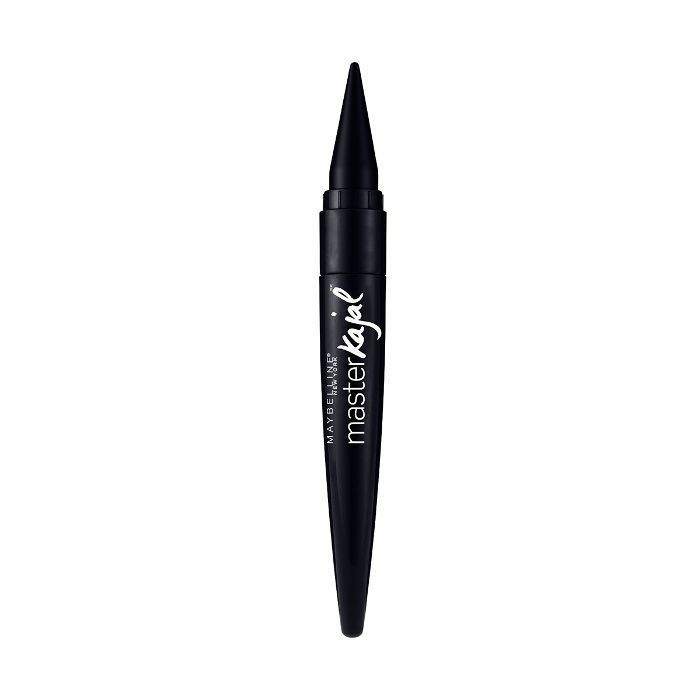 Though we're still awaiting the exact products that were used for this look, the below Maybelline liners will get the job done. Next up: every single drugstore product used at NYFW.